My earliest memory of being inspired by mountains was when I was about 8 years old growing up in Perth, Australia. On a family road trip, my parents bought me an extreme sports magazine which was filled with amazing photography of people skydiving, skiing off cliffs and ice climbing frozen waterfalls etc. I was in awe. I saw one article in particular which mentioned the sport ‘Mountaineering’. I remember thinking to myself ‘I want to be a MOUNTAINEER when I grow up’. It was clear I had an affinity with sports of the outdoor adventure/possibly dangerous kind. 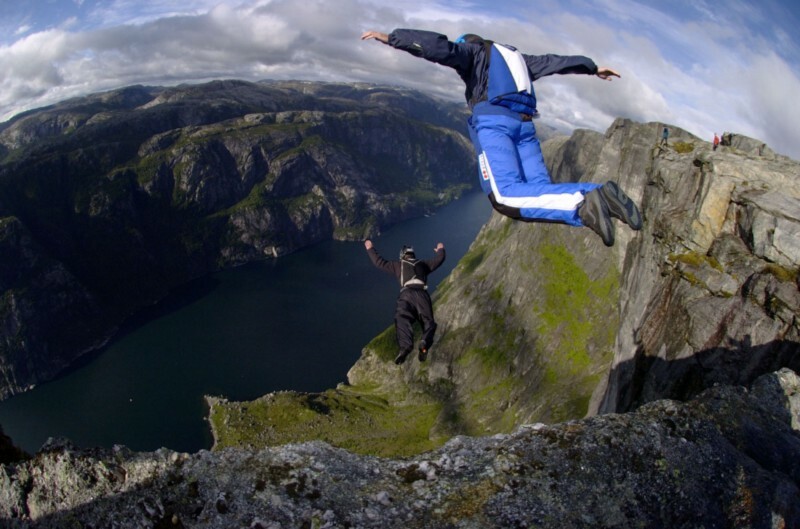 I spent the next 5 odd years obsessing about a new sport called Base Jumping. I made websites dedicated to the all the best jump spots in the world with imagery from around the globe. 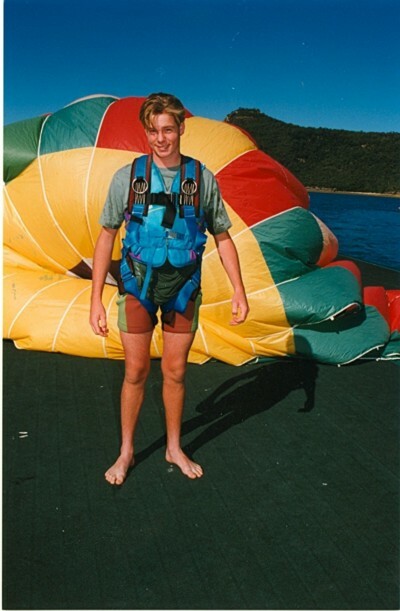 As I grew into adolescence my mind moved onto other things and the ideas of base jumping and mountaineering faded. When I was about 18 I used to go into the photography store at our local shopping centre and browse through the different prints on display. Not knowing why, the first print I bought was a picture of an American Bald Eagle soaring in front of a snow capped mountain, I promptly framed it and hung it above my bed. Once again after saving some more money, I went back to the store and without knowing why exactly, I bought two more beautiful prints of different peaks in the Chamonix region of France from photographer Mario Colonel. 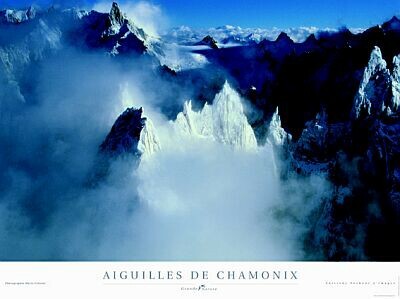 Being from Perth, Australia and not yet knowing much about the world, I didn’t have any idea where Chamonix was. Who could have guessed years later I would be climbing in these very spots? Two of the images in my bedroom when growing up. Also two spots I would get to know quite well in times to come. Lastly I bought a long panoramic photo of the Himalayas with all the major peaks lined in a row with labels. It never even entered my mind I would attempt to climb the highest of them all. 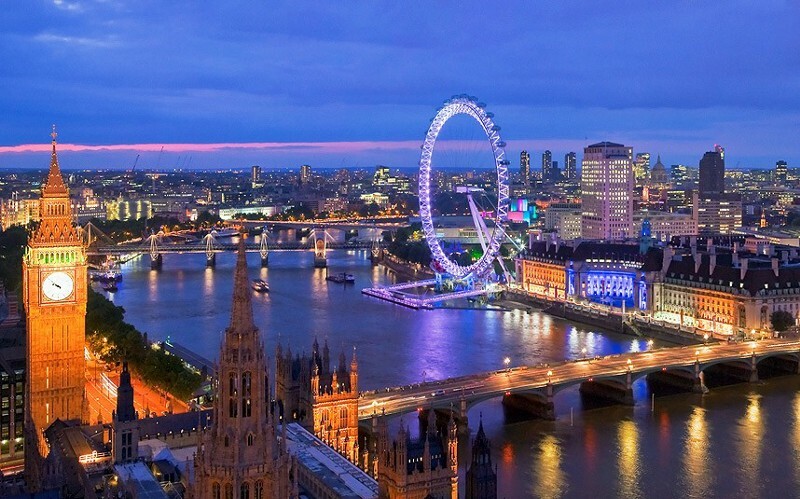 Around the age of 21 I moved to London to give this whole ‘backpacking’ thing a go. Within a year I met a Spanish girl who would become my wife and we spent the next 5 odd years, travelling Europe and the world, progressing in my career (Microsoft Networking) and enjoying life to the fullest! I started to develop a habit in 2007 of coming home from the pub on a Saturday night drunk as a skunk and putting on the Discovery channel to catch up on my then favourite TV show, Everest: Beyond the limit. Over the months of viewing this amazing show I started to have pangs of jealousy watching these people pushing themselves to their limits in such a hostile yet beautiful environments. Once again, who would have thought that in years to come, I would be friends with one of the guides featured in this documentary? One of these drunken nights I was feeling particularly motivated so I Googled ‘How to climb Everest’. The results recommended starting with hill walking and then moving onto some lower altitude snowy mountains such as Mt Rainier in the US or Mont Blanc in France. I Googled some more and found an outfit called Mont Blanc guides. 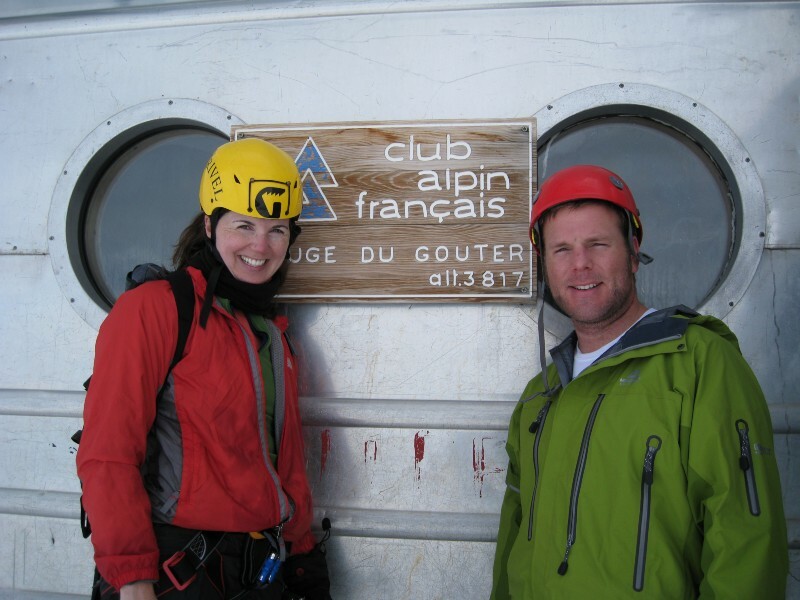 An English company operating out of Chamonix. 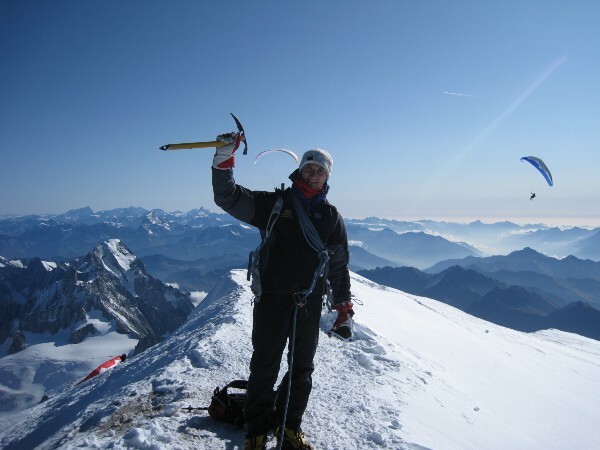 I got in contact with Mont Blanc guides and booked up a trip for June 2008. It was all very exciting, I was going to be in the Alps for a whole week, trekking and climbing along trails, glaciers and up icy mountains! I started training and I took my equipment list down to High Street Kensington (the number one spot for mountaineering and adventure shops in London) and went shopping. 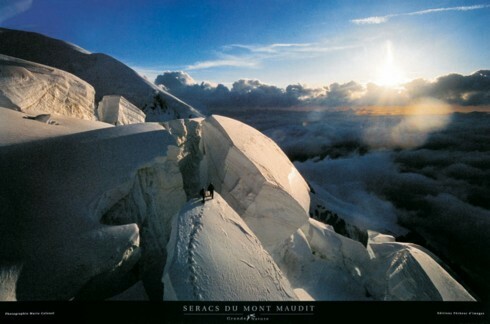 On my first visit to Chamonix I couldn’t resist buying a 150cm wide print of this beautiful photograph of the North Face of Mont Blanc by Mario Colonel. It sits front and centre of the collection of mountains on the wall of my home office. I flew off to Geneva and met the team. After a week of climbing peaks, learning how to use our gear (ice axes, crampons..etc) we made the attempt for the summit of Mont Blanc. Unfortunately we had to turn back due to a stranded climber with altitude sickness requiring rescuing by all guides available including ours. We were disappointed but understood that this is how things work in the mountains. People cannot be left to die and if that means you miss your summit bid, then so be it. A few of us joined up again with Mont Blanc Guides to make another attempt a couple of months later. After another week of acclimatising, on the morning of our summit day our hopes were dashed yet again, this time due to an incoming storm. A lot of the people on our team lost interest at this point and decided not to come back or maybe try again in a few years. Maybe it was lack of motivation to continue, maybe is was lack of money or time. Either way one friend and I decided to watch the weather reports and as soon as we got a clear weekend, we would meet one of our previous guides — Thierry Lokteff — and he would lead us up light and fast to the summit hoping we still were a little acclimatised from our previous trip. 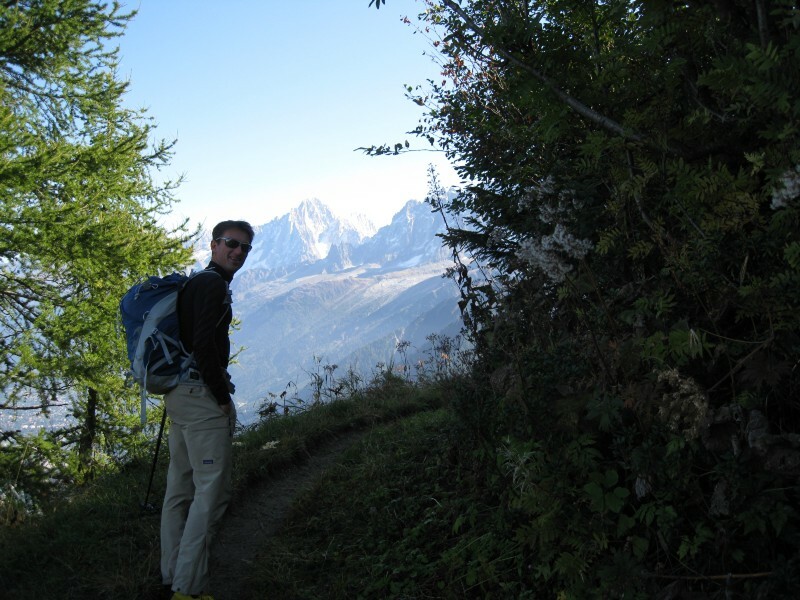 In late September 2008 a good weather window presented itself and Chris and I headed to Geneva yet again, drove to Chamonix, met Thierry in the chairlift car park, put our packs on and headed up with Thierry leading the way. We started Saturday morning making our way from the Chamonix valley up the train tracks and towards the Tête Rousse refuge for a few hours rest before heading out. Me, Chris and Thierry geared up ready to go. Around 1am Sunday morning we set off to scale the Goutier ridge, we started off well moving fast in the cold black silence but as time went on, Chris started to slow. By the time we got to the last refuge before the summit to put on our remaining layers, Chris started to speak incoherently, get angry and seemed off balance. He was behaving like a drunk and it was a sure sign that he had altitude sickness. We tried to continue but Chris was lagging. Thierry took Chris’ goggles off to check his eyes and that is when Chris collapsed. The summit attempt was over, I knew it. If one needs to go down we all go down. We look back down to the Dome du Goutier where we had climbed from all night and considered retreat. At that moment a French Gendarmerie helicopter came booming over the ridge line, circled the area and then landed by a group of Italians lower down who were also in trouble. Thierry radioed the chopper, it shot up into the sky like a rocket and thumped straight towards us. 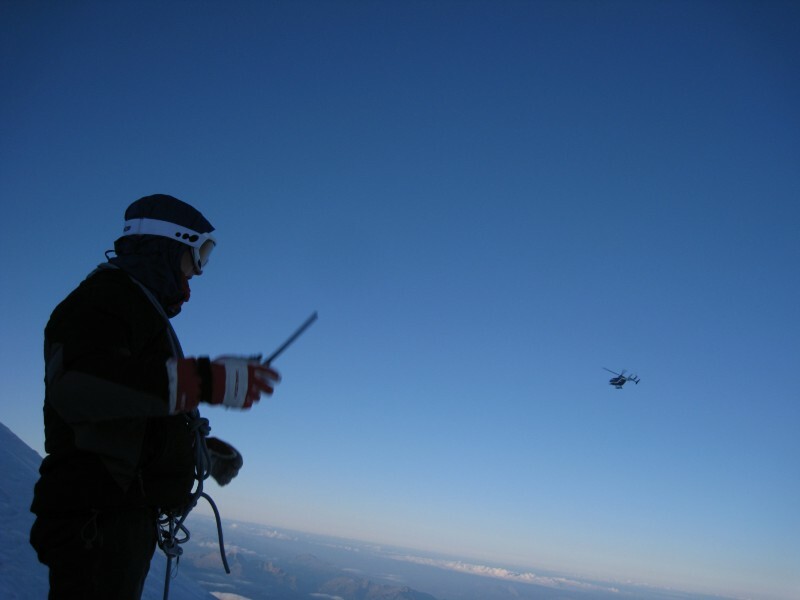 The helicopter landed a few hundred metres away and two mountain rescue doctors jumped out, ran up to us, checked Chris and confirmed the worst. He had the typical symptoms of HACE (High Altitude Cerebral Edema). They dragged him back down to the waiting helicopter with its blades still spinning. 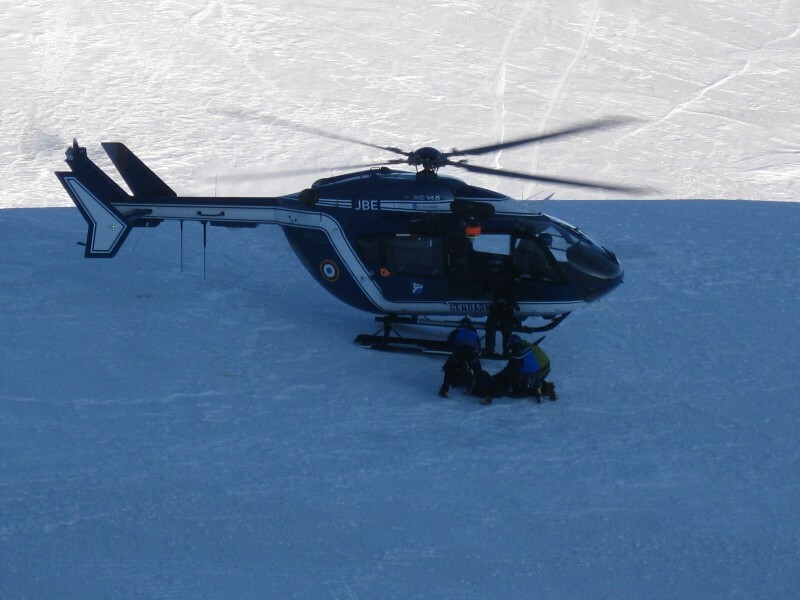 Chris was loaded into the chopper, it gently lifted up, flew towards the valley and then dropped below the Dome du Goutier out of sight and earshot. It was silent. The sun was shining. The air was fresh. I was exhausted but still had some energy left in the tank. Thierry checked his watch and we agreed that although late we could knock out the final push within a few hours. Final push — you can see climbers lined up like groups of ants all the way to the summit ridge. It was tough going but with Thierry’s help we got up to the summit ridge around 09:30 and summited the top of (political) Europe around 10:00am on Sunday the 28th of September 2008. 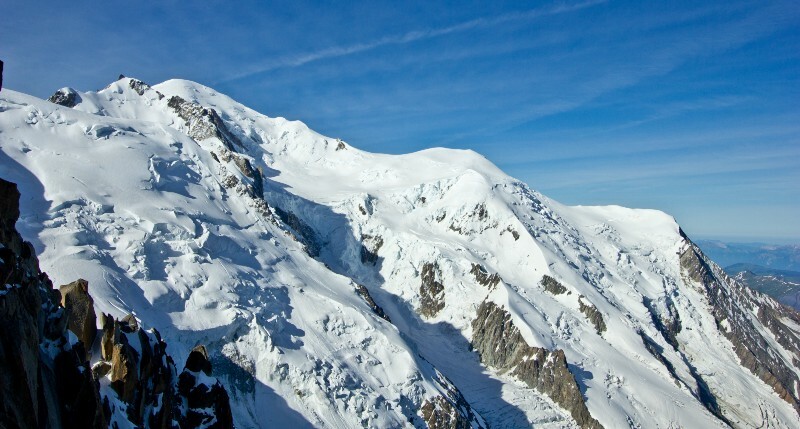 The maximum elevation of Mont Blanc is 4810m. I was elated. Thierry was visibly happy for me, he was a great guide and did everything he could to get us to the top. We both stumbled back down and 7 hours later we were in the car park to find Chris waiting having been checked out of hospital looking a little worse for wear. He said he felt hung over and had a feeling of bruising on the back of his skull, almost like a giant hand had crushed the point where his head meets his neck. The hospital confirmed he had developed Cerebral Edema and his descent was necessary as it is the only thing which can prevent death after onset. By the end of it all three of us were great mates after sharing such an eventful, challenging and fun 48 hours. We headed home and climbing more icy mountains was all I could think about. I had the bug. 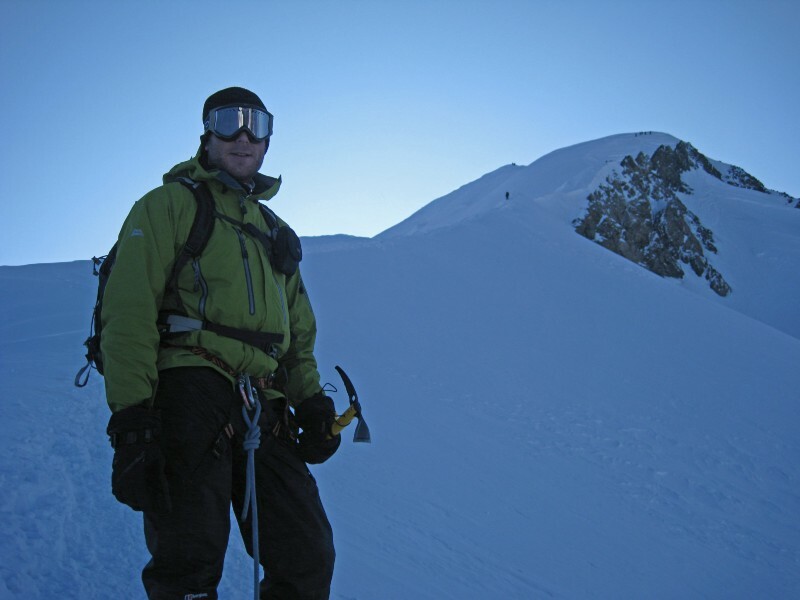 Sadly a few months later I got a call from Chris to inform me that Thierry had passed away on the mountain during routine crevasse rescue training with some of his clients. Such a warm hearted, happy and fantastic person, it really took the wind out of me when I heard the news and still does to this day. So although I have good memories from Mont Blanc it also brings a tear to my eye. Watching these two paragliders silently gliding around the summit sparked another interest turned hobby but I will save that story for another time. 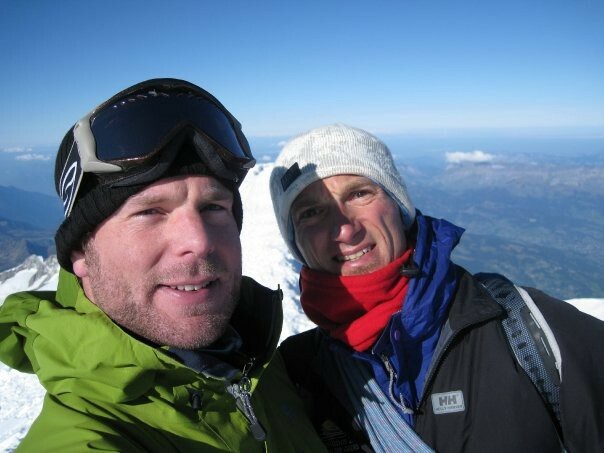 Thierry and I on the summit of Mont Blanc. 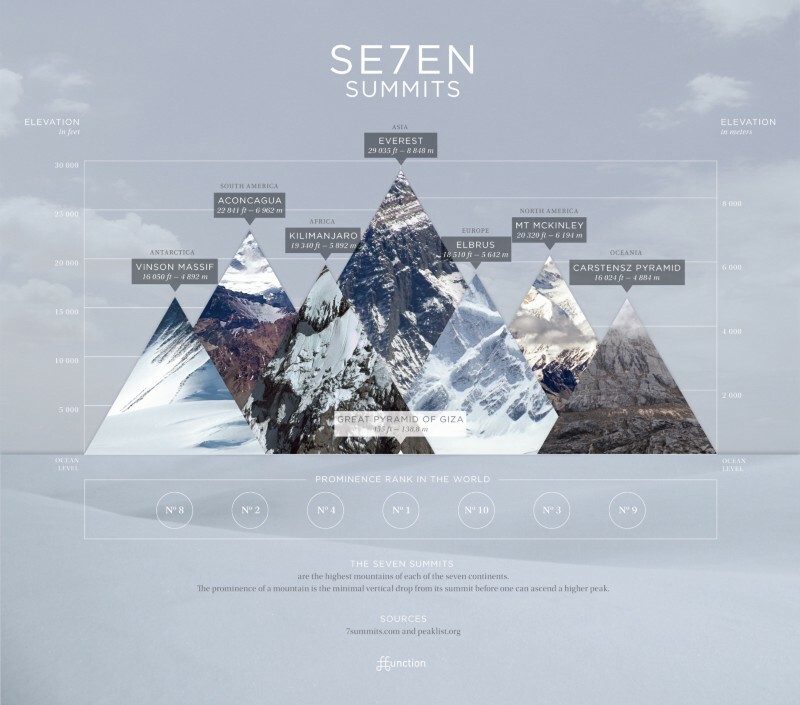 Some of the people I climbed with on Mont Blanc kept talking about the Seven Summits. Not knowing what this was they informed me it was a challenge which involved summiting the highest mountain on each continent. I thought it sounded interesting but never thought I would attempt such a feat. One friend who I kept in contact with was named Lisa. 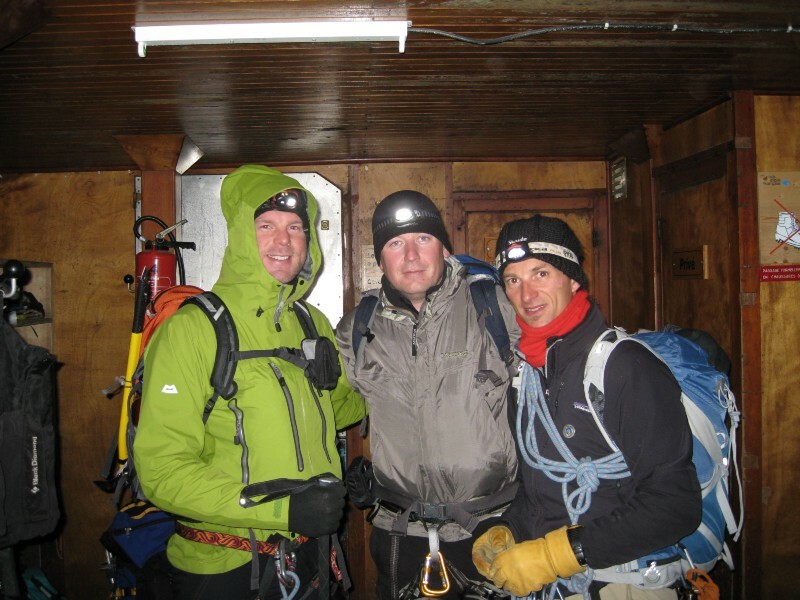 A Bostonian lawyer who had taken a few years off to climb the Seven Summits. Over the next couple of years we spoke of her adventures and she spurred me along with her charisma and encouragement. Once again I knew I would never do them all due to time, effort and cost but thought I may as well aim for some of the lower ones as I needed something to climb next. Australasia — Mt Kosciuszko: 2228m (7,310 ft) or Puncak Jaya (Carstenz Pyramid): 4884m (16,024ft). This hotly disputed topic depends on your interpretation of the word ‘Continent’ (there is no correct definition). A lot of people choose Carstenz Pyramid as Kosiuszko is not really much of a challenge and Carstenz is ‘close enough’ to the Australasian continent. I tend to agree. In 2009 Lisa mentioned she was going to climb Elbrus. I decided to tag along. I paid my fees, bought insurance, organised my equipment and a week before departure sprained my ankle whilst training for the peak. I cancelled my trip (got my money back thanks to the insurance) and Lisa had to go without me. She went on to complete the Seven Summits over the next couple of years. The girl was on a mission, nothing would slow her down! 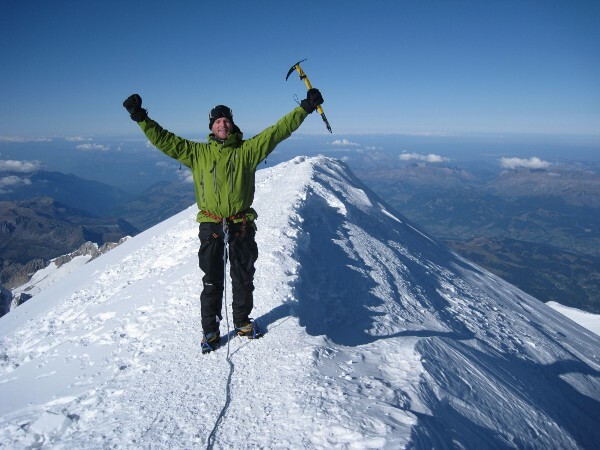 This entry was posted in History, Mont Blanc 4810m and tagged Alpinism, Beginner, Climbing, mont blanc, Mountaineering.